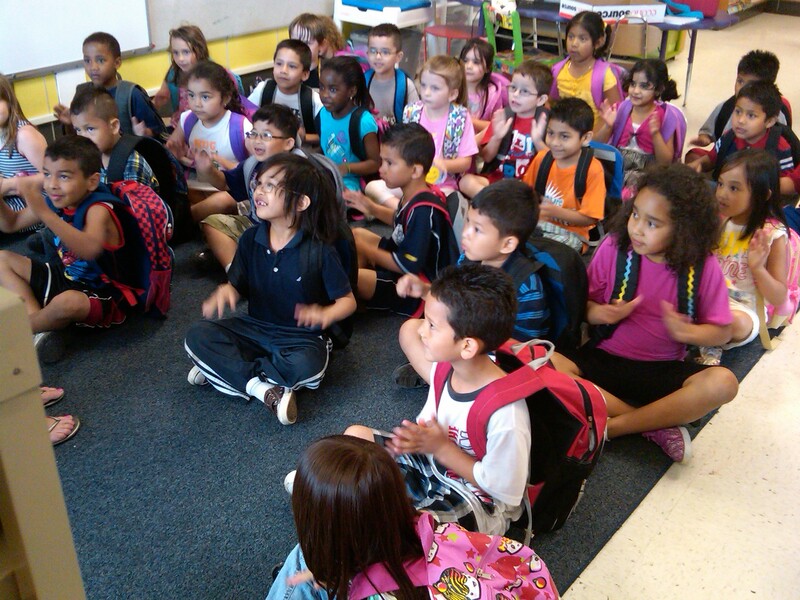 Before I got a full-time teaching job, I worked as a substitute in several districts. 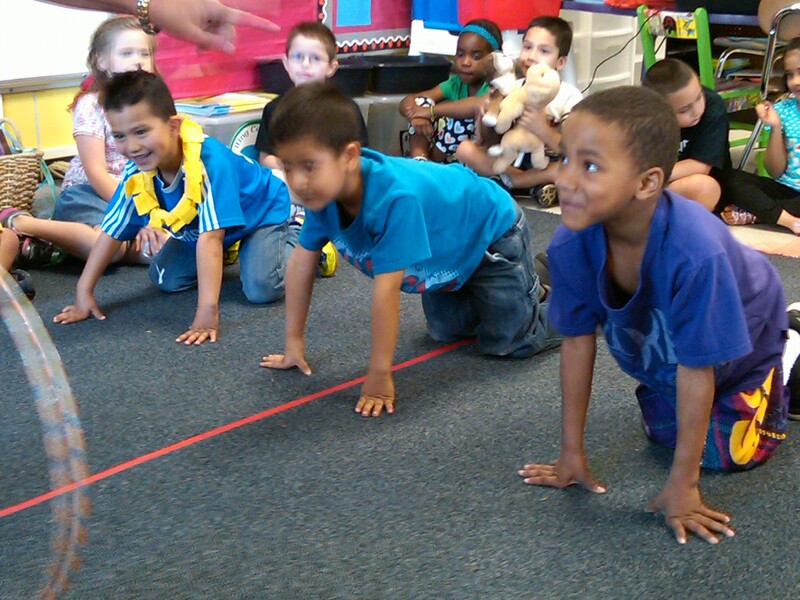 I always dreaded being assigned to kindergarten – I wasn’t used to children that young. What if they knocked over something and got hurt? 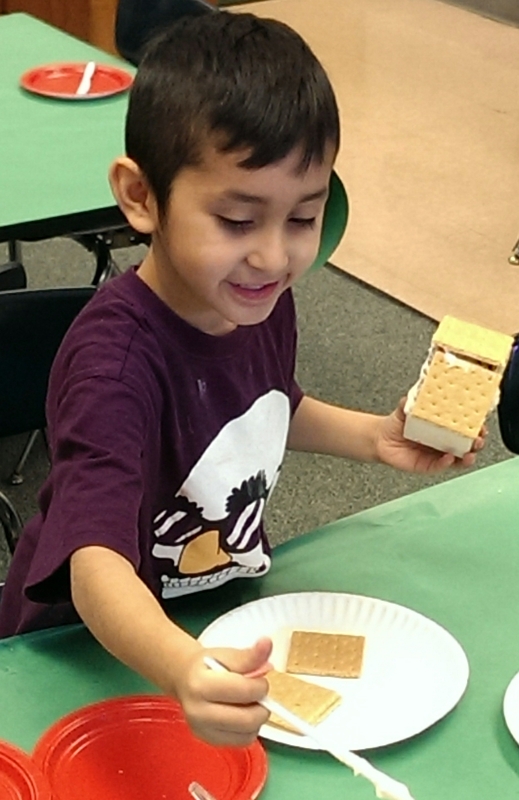 I imagined all sorts of scenarios in which disaster could befall one of the kindergartners in my charge. 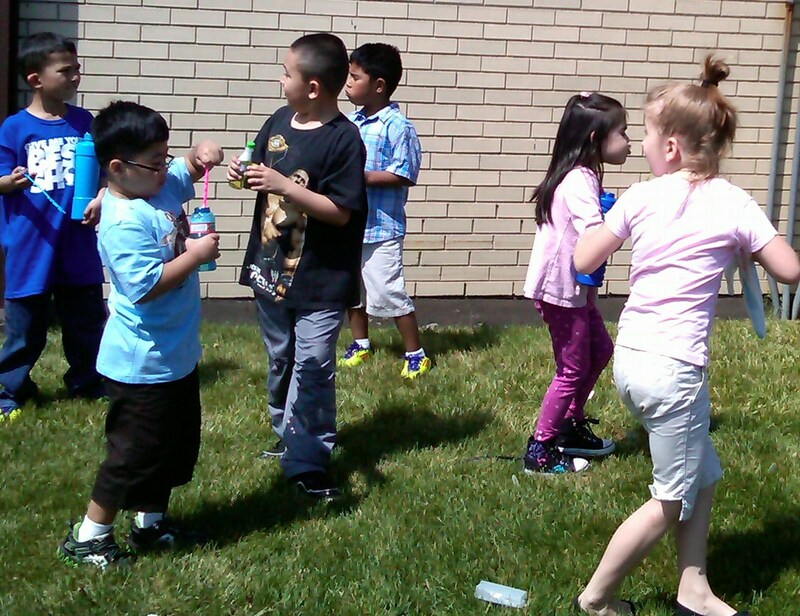 I didn’t understand what kindergartners were all about and how to get along with them. 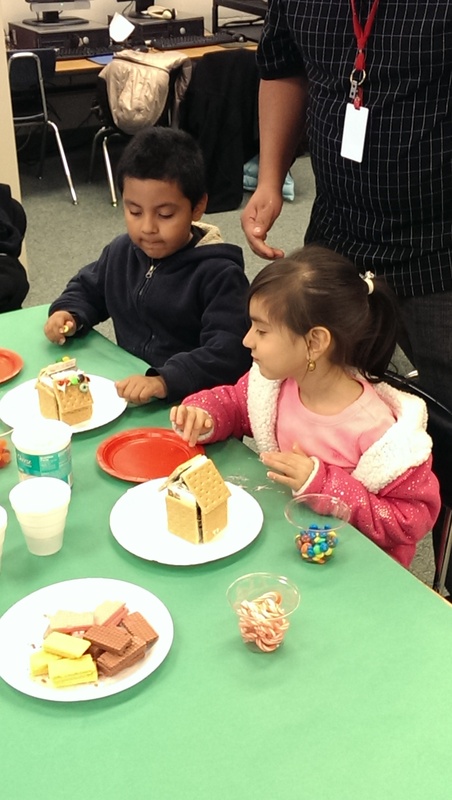 Then a few years ago, I was assigned, as an ESL teacher, to work with the kindergarten classes. 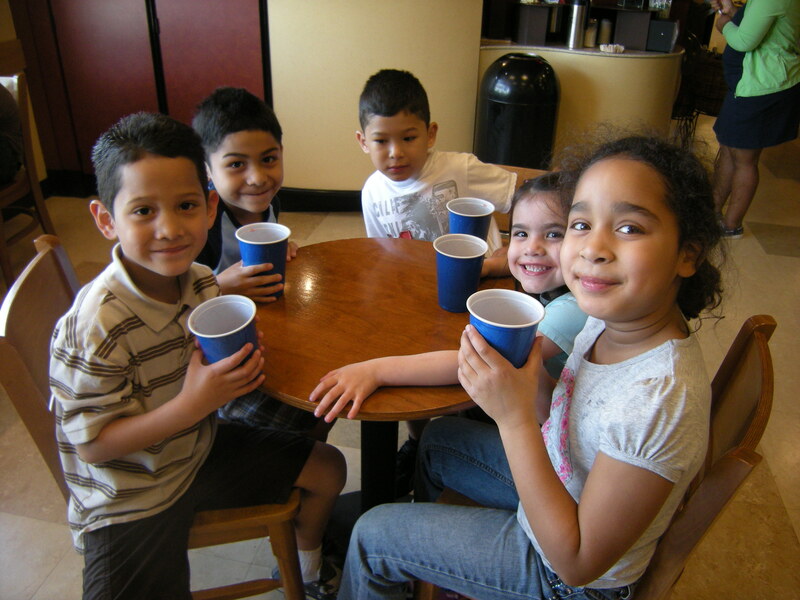 The teachers formed small groups of kids for me to pull out for ESL reading groups or to work on math concepts. When I wasn’t doing that, I was helping in their classrooms. And what I realized is that I really liked it! 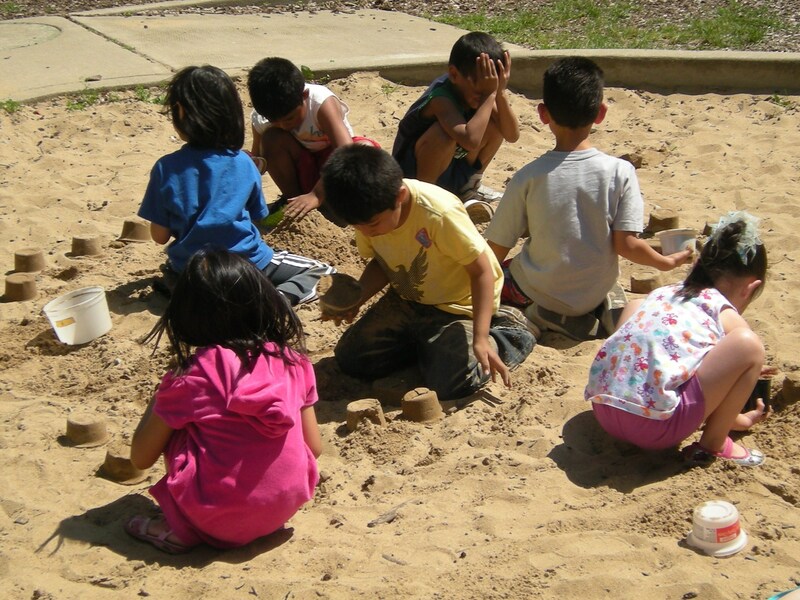 Perhaps it helped that earlier that year I had worked in a preschool, so I knew where kindergartners were coming from and began to understand what they were capable of learning. 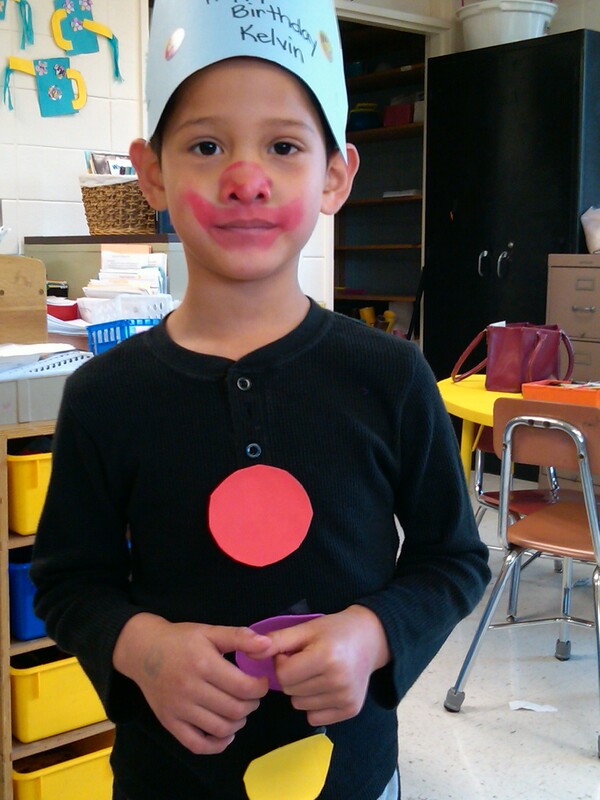 You have to be a little crazy and silly sometimes to teach kindergarten. You have to be able to let loose. And working in a preschool had taught me how to do that. 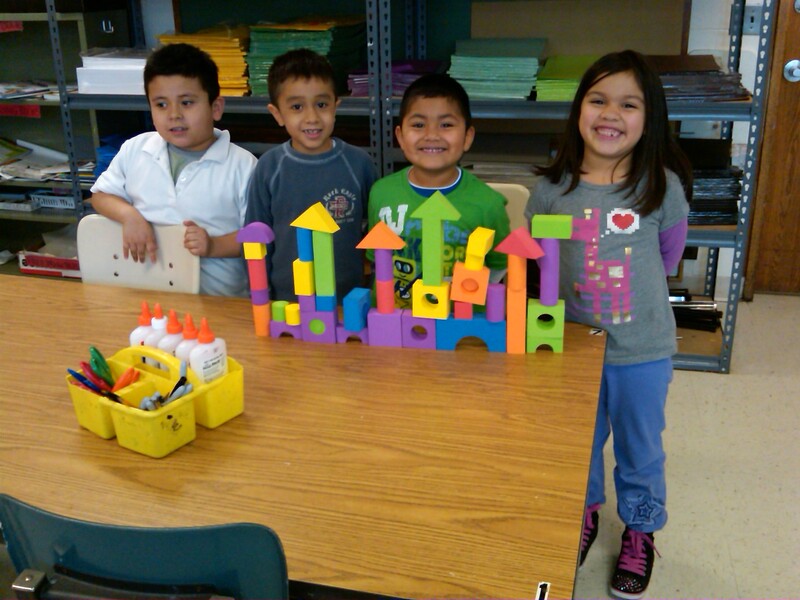 I’ve had a lot of fun working with kindergarten since then. 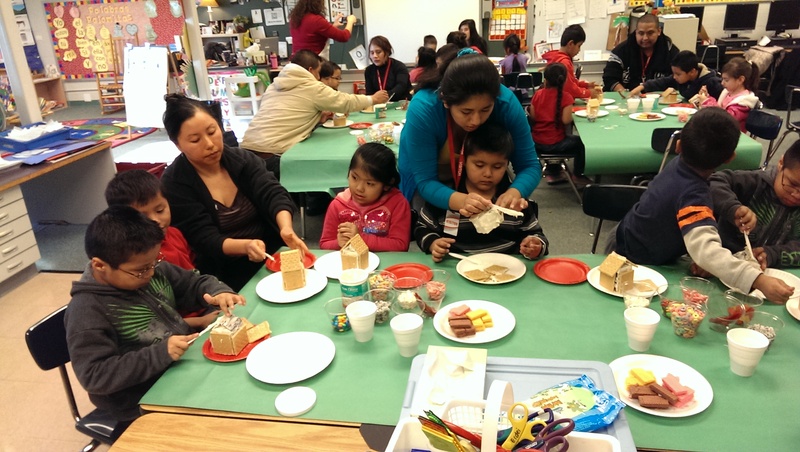 Last year I helped in a bilingual kindergarten three times a week, and had my own reading group. 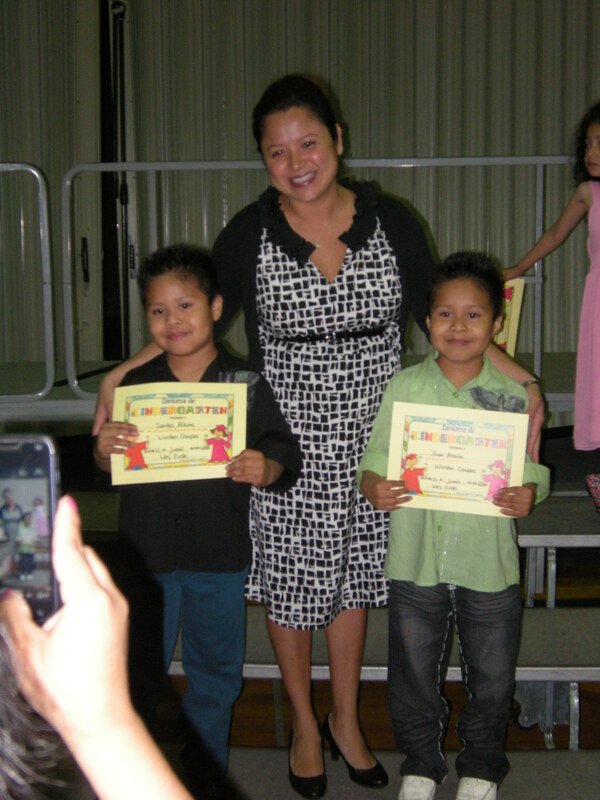 These were the advanced kids and it was amazing how much they could read and write! 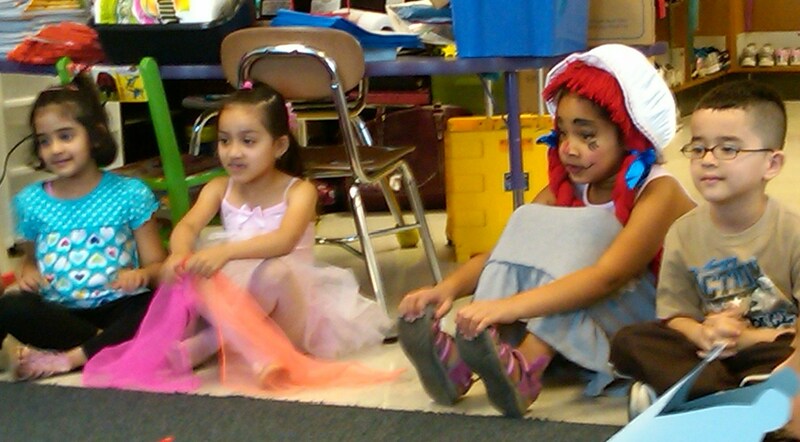 But the best thing about kindergarten is having fun. 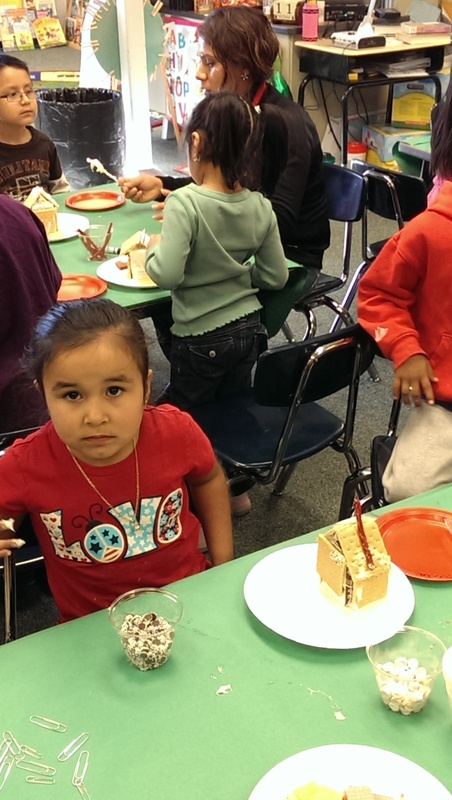 So the rest of this post is a photo essay…of days in the life of kindergartners. 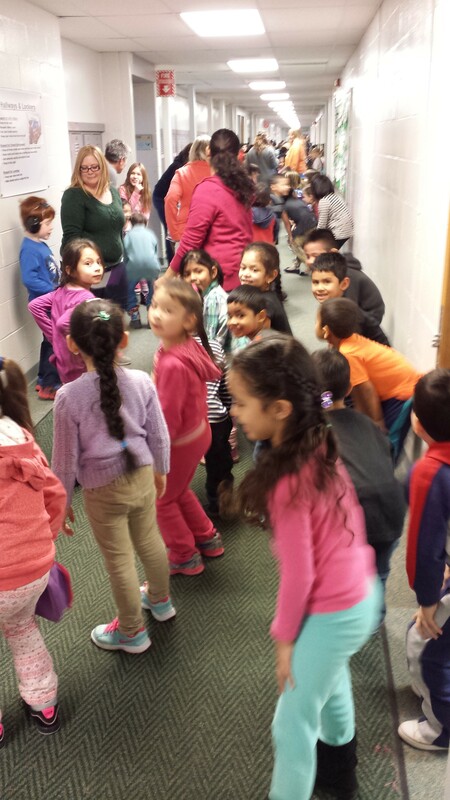 March: On St. Patrick’s Day, kindergartners donned special glasses to help them hunt for leprechauns! 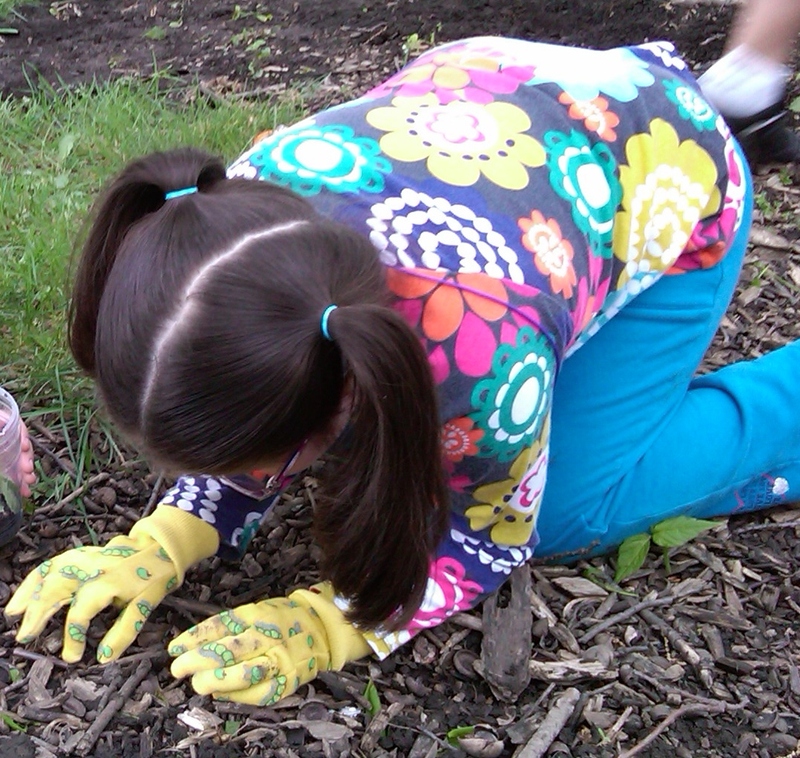 April: Bug day – the children dig for worms and other bugs. 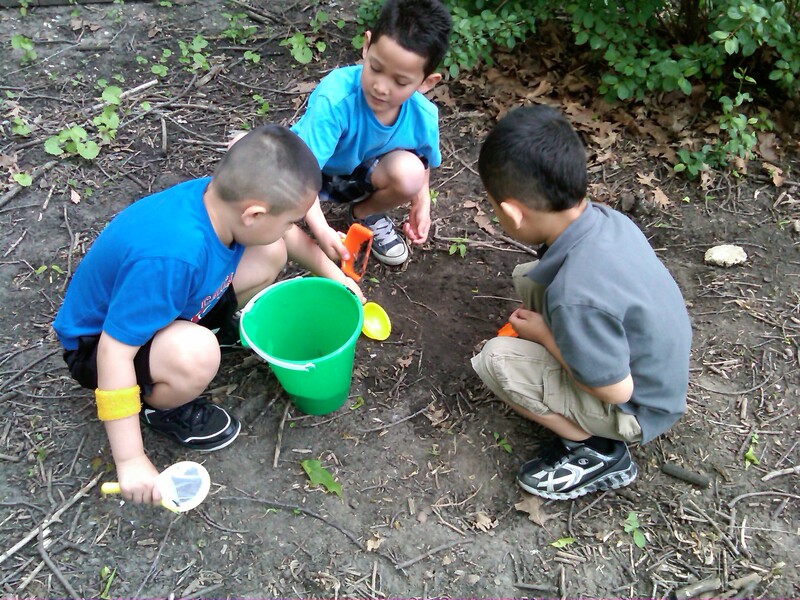 Bug day – boys comparing what they’ve found! 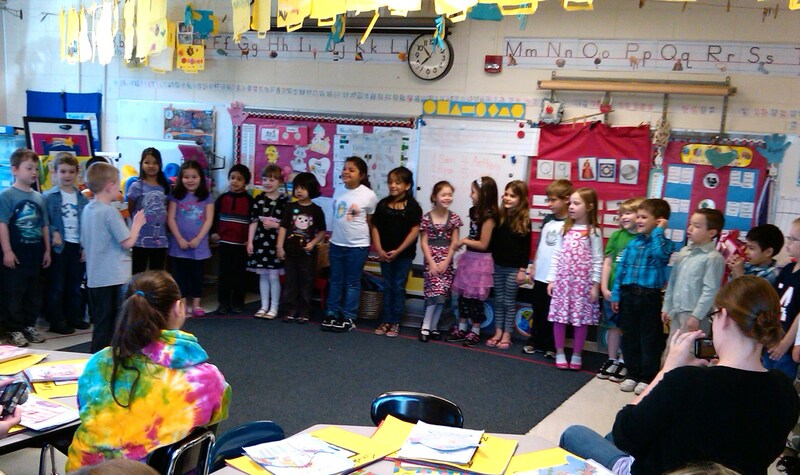 May: Mother’s Day Tea: A.M. Kindergarten sings a song for their mothers. 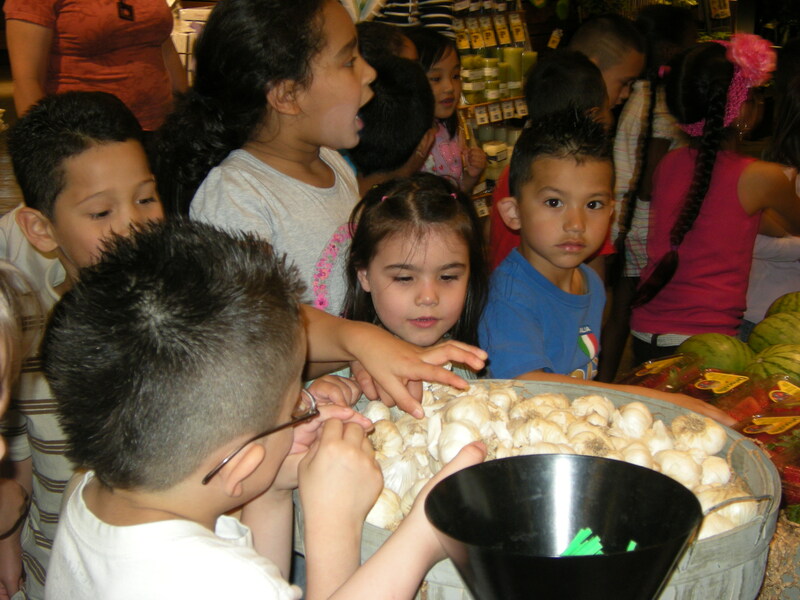 May: Children examine a barrel of garlic on a field trip to a supermarket. A pizza lunch at the supermarket topped off the field trip! 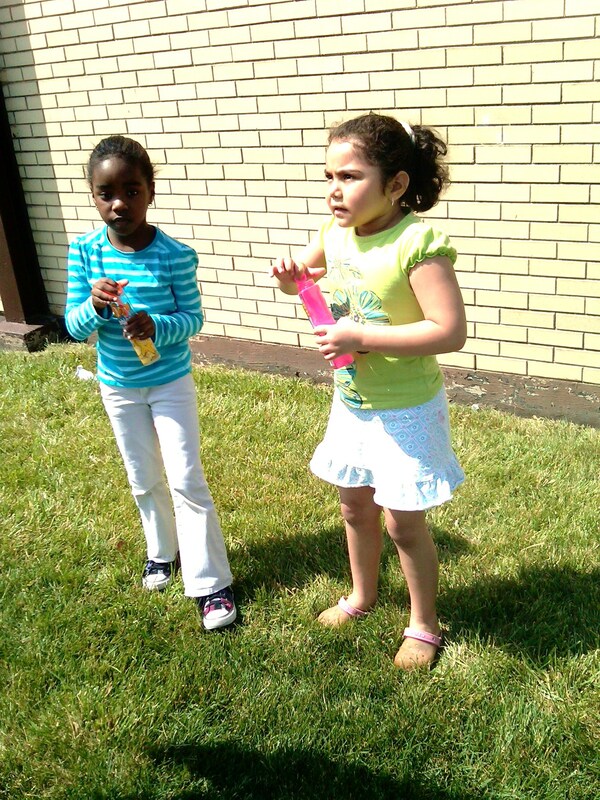 Kindergartners having fun blowing bubbles! 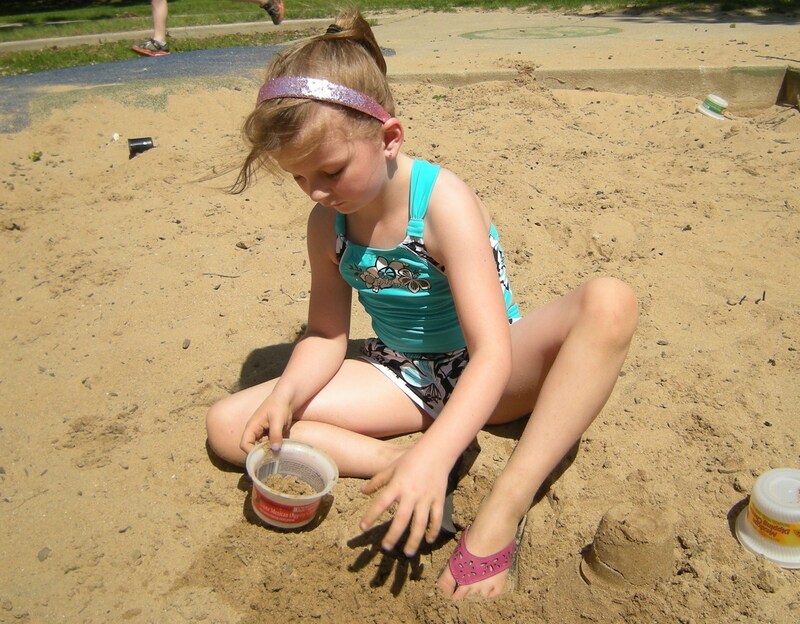 May: Beach Day – kids went out to play in the sandbox. 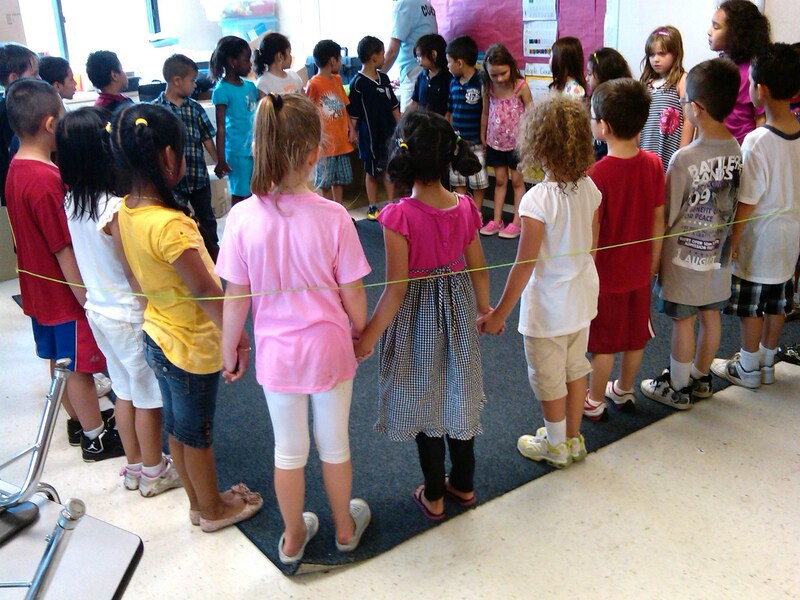 June: Last day of kindergarten – the children stood in a circle holding hands. 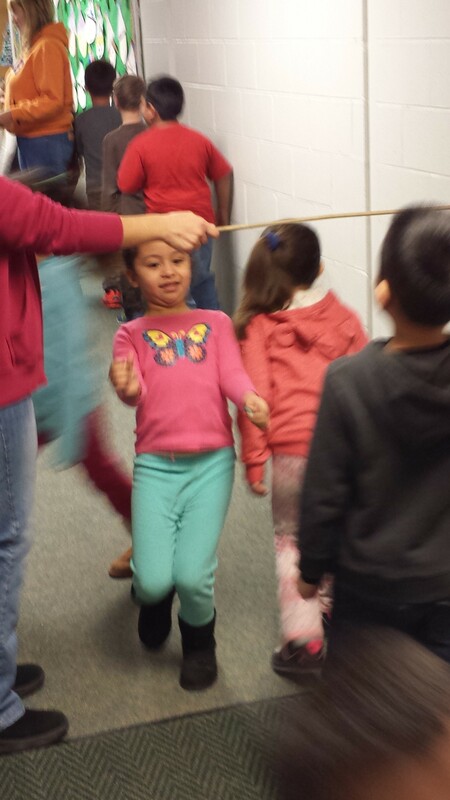 The teacher surrounded them with a string – when she cut it, they’d no longer be kindergartners! 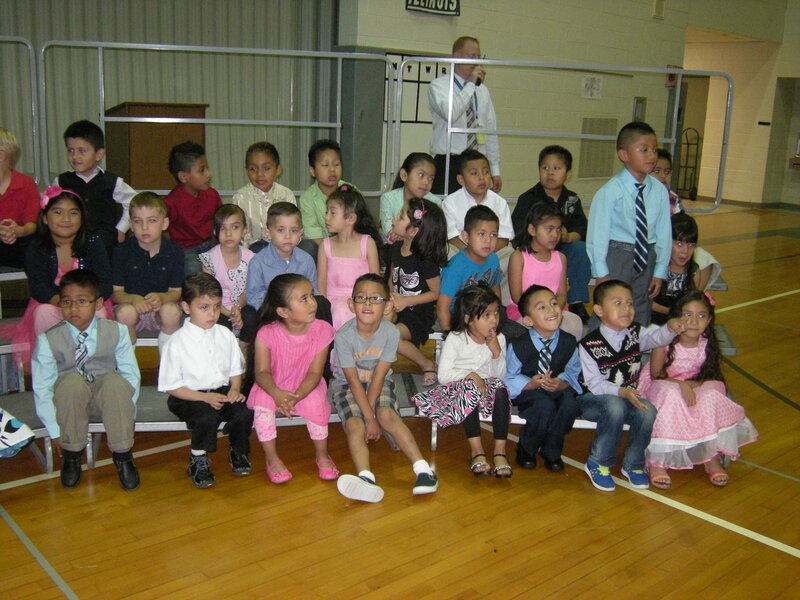 The new future first graders! Oh, the memories! 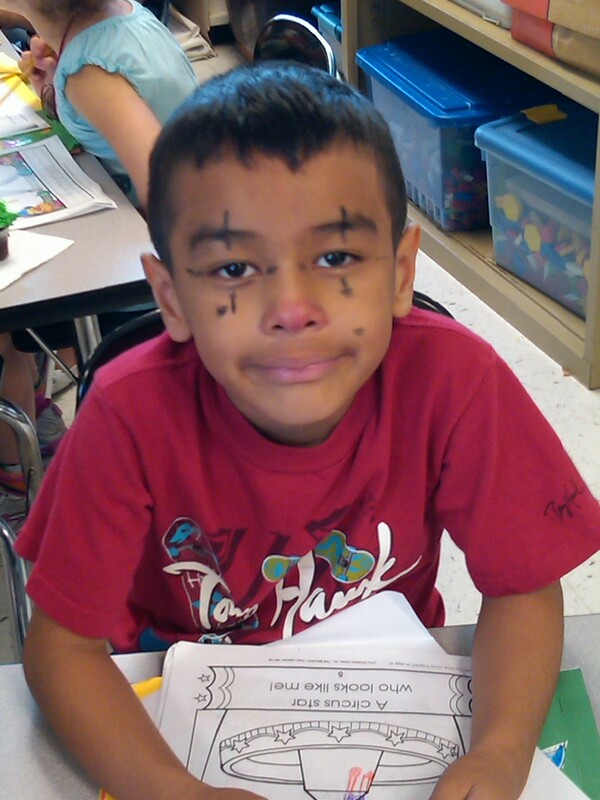 Good luck in first grade!